On June 28, 1949, The aircraft carrier U.S.S. Kearsarge, (CV-33), was operating in the Narragansett Bay area of Rhode Island, conducting practice take-offs and landings of aircraft. 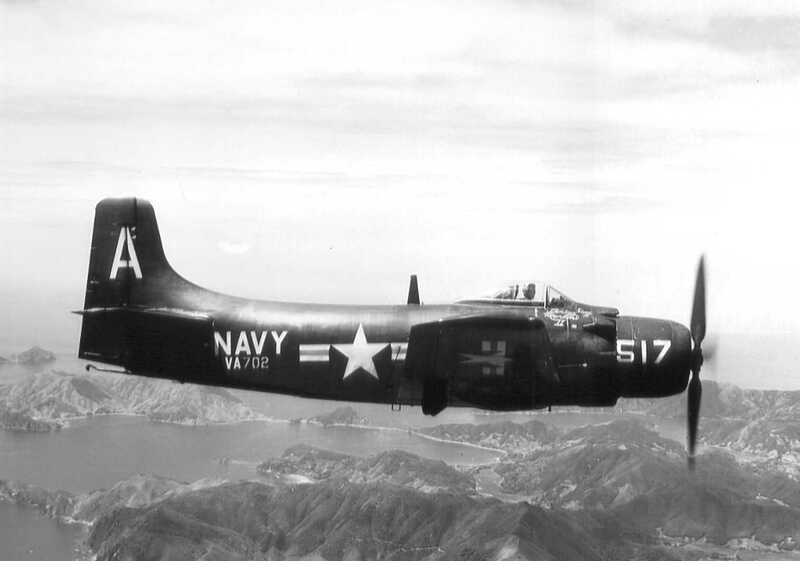 One aircraft, an AD-1 Skyraider, (Bu. No. 09366), landed on the deck of the ship but missed the arresting wire with its tail-hook and crashed into two safety barriers causing damage to the aircraft but no injuries to the pilot. On July 12, 1949, another Skyraider, (Bu. No. 122342), missed the arresting wire and drifted into the safety barriers. The pilot was not injured. 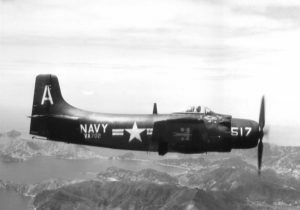 Later that same day, another Skyraider, (Bu. No. 122336), had a similar accident. The pilot was not injured.